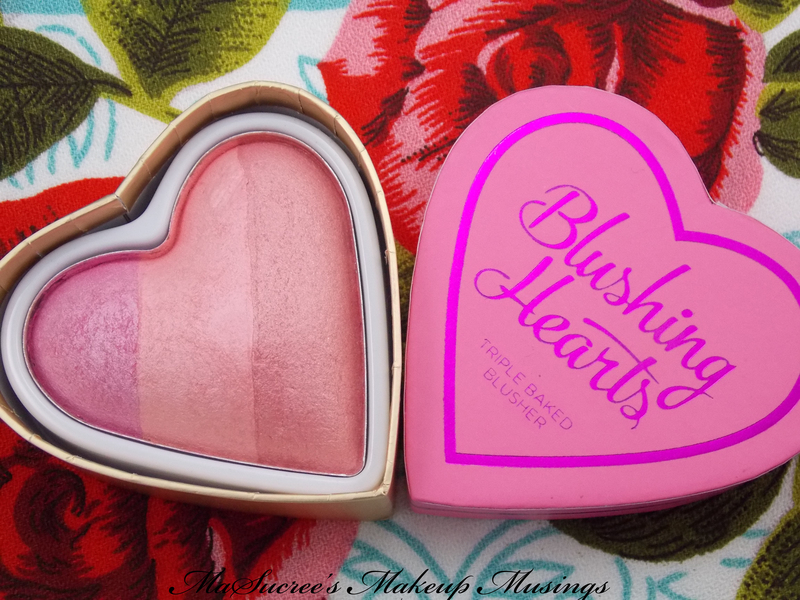 Tonight I have for you my other Makeup Revolution Blushing Hearts blusher in Blushing Heart. Just like Candy Queen of Hearts its super cute and pigmented, with three colours to choose from or to blend all together. I am so sold on these cuties and the low price has me hanging out for the other peachy one. How was your weekend? 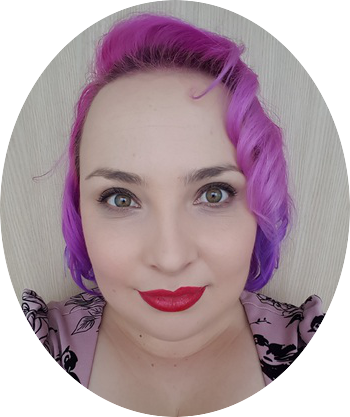 I had a friend over and we dyed each other’s hair crazy colours and spent far too much money on shopkins. If you are brave and click through the shopkins website, you will discover its a toy. Don’t judge me too harshly, they are cute and they have nail polish and lipstick ones XD I also managed to find enough light to swatch my new blushes from Makeup Revolution. 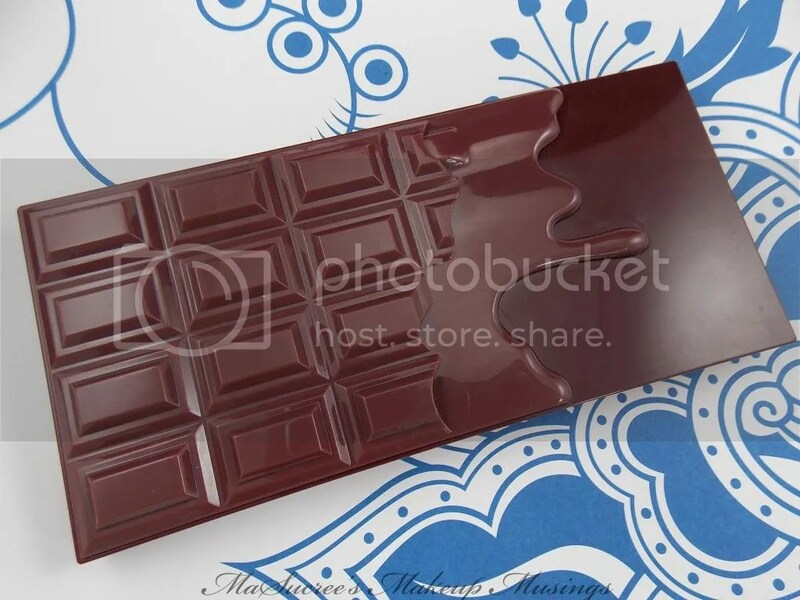 Why is blush so hard to swatch??? 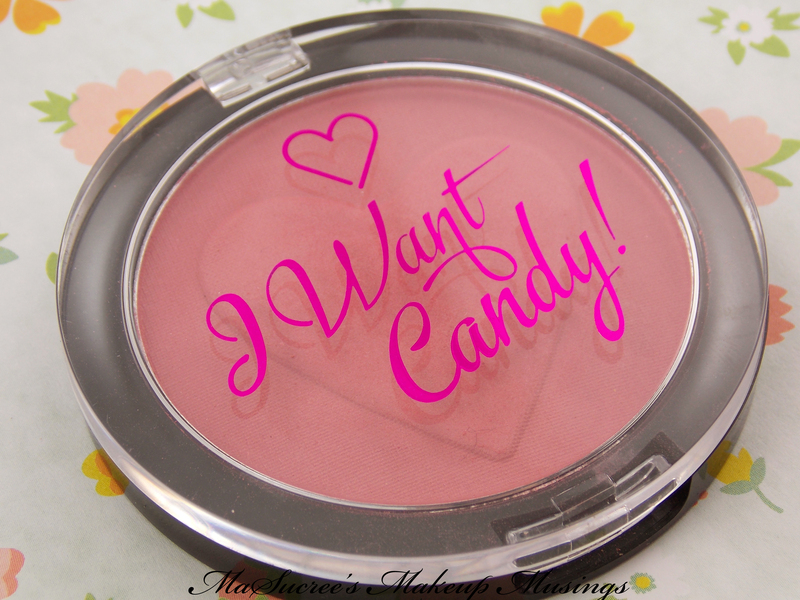 I have been lusting after the Too Faced heart shaped blushes for ages now, but the price tag is just a little too high for a blush, especially one that I had to order online and couldn’t test first. 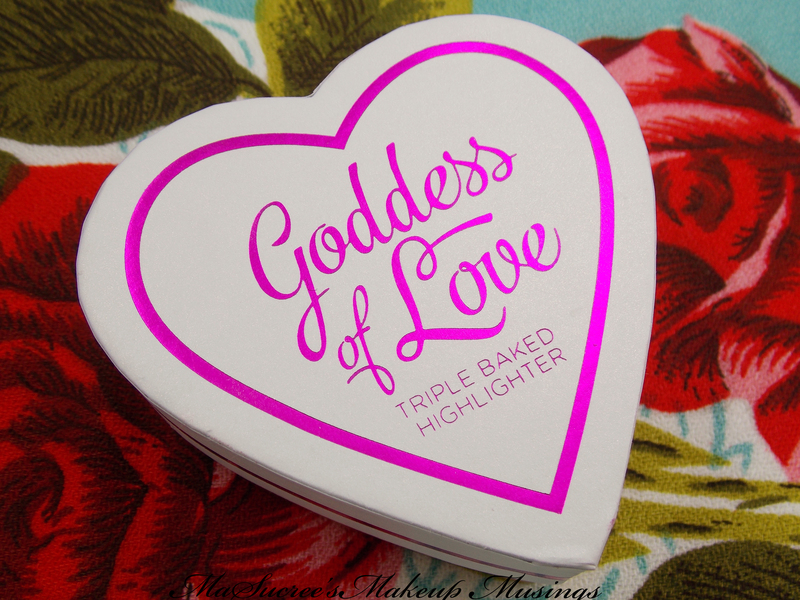 So when I saw that Makeup Revolution had their own heart shaped blushers at a much more reasonable price (for me) I brought two! 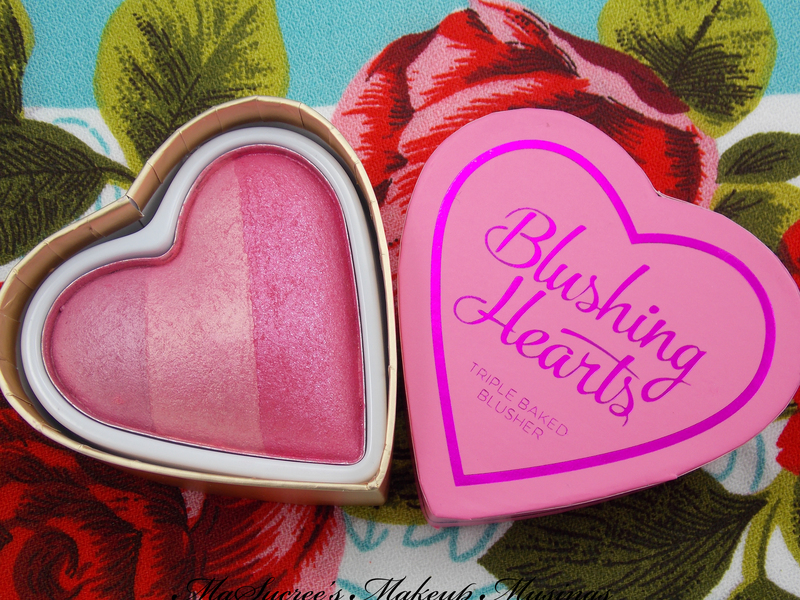 The first one I am going to share with you is Candy Queen of Hearts, this is a paler dusky pink toned blush.